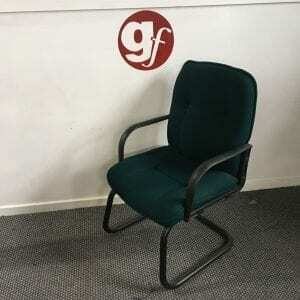 If you want to create a great first impression on any visitors to your office, or if you’re looking to have your next important meeting in comfort, then used visitor/meeting chairs are the perfect solution for you. 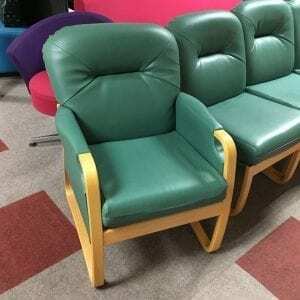 Here at Pennington’s, we can provide a comprehensive range of used seating options for waiting rooms, lounges, conference rooms and more. 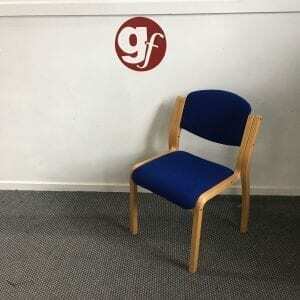 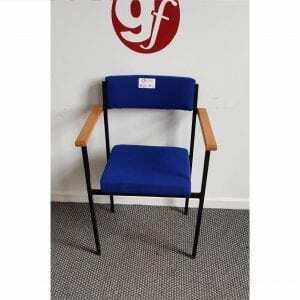 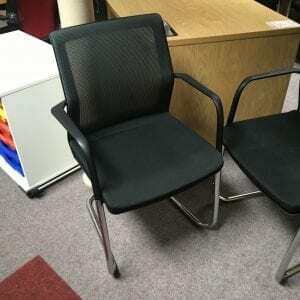 Used visitor chairs can be just as comfortable as brand new alternatives, but they are available at a fraction of the cost. 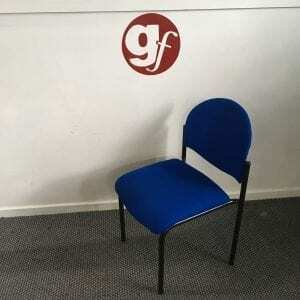 The Pennington’s team specialises in the delivery of comfortable and ergonomic visitor/meeting chairs to all kinds of clients for businesses and communal spaces. 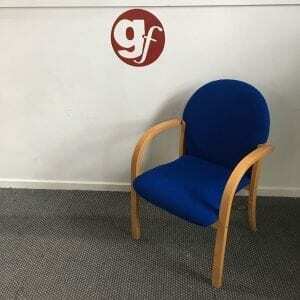 Here at Pennington’s, we can provide your business with the modern and comfortable visitor/meeting chairs that you need. 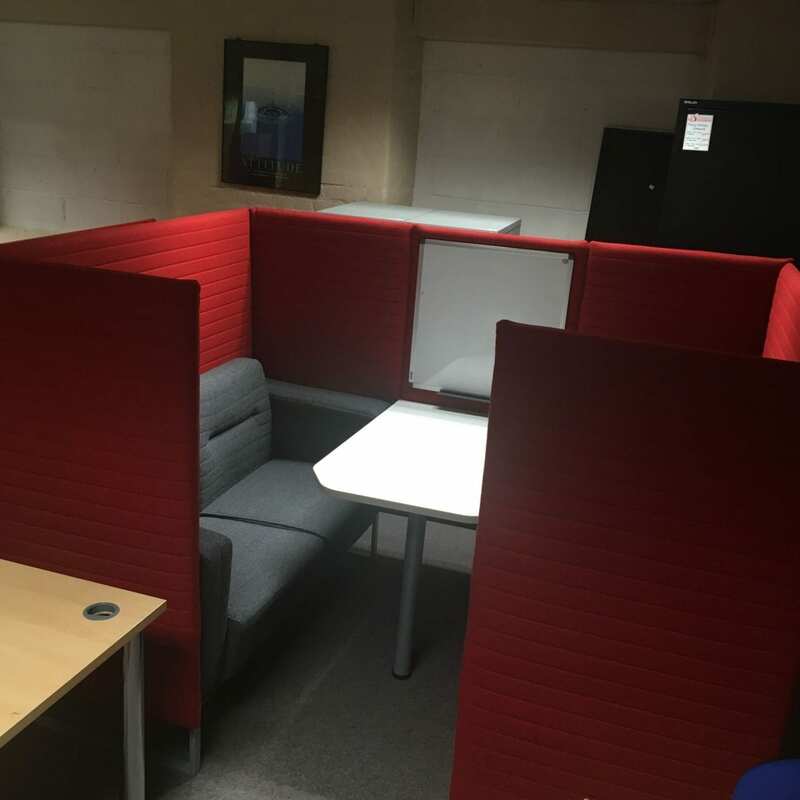 We can deliver a wide range of seating options for all kinds of spaces. 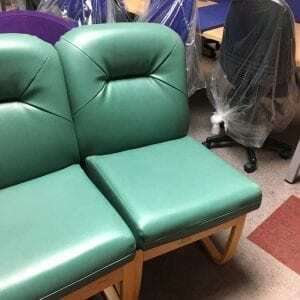 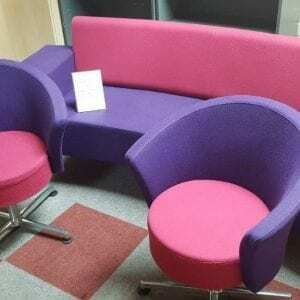 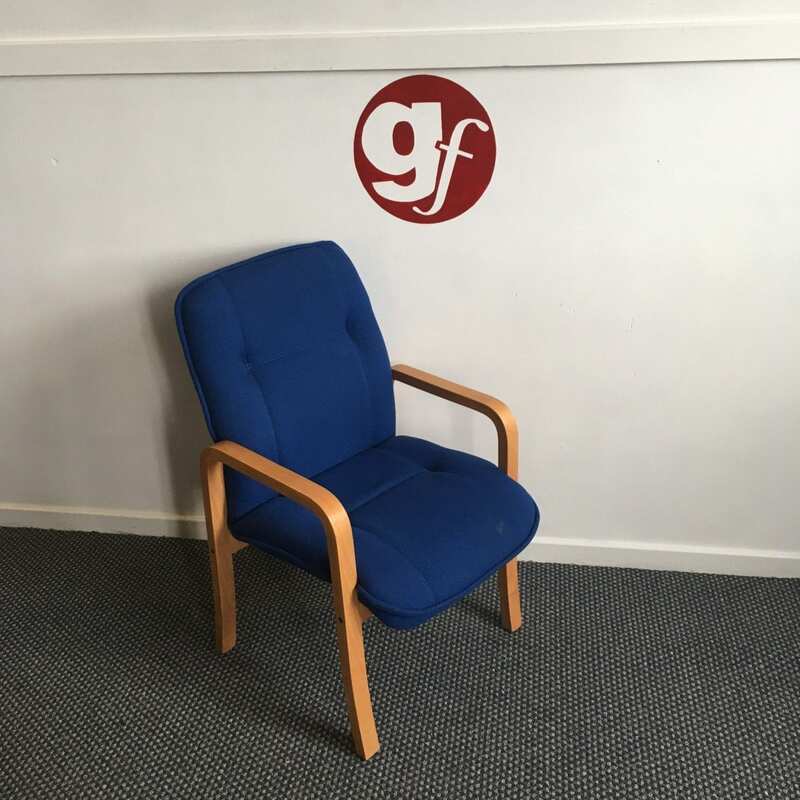 For more information on the wide range of refurbished seating that we can provide, don’t hesitate to get in touch with our professional team today. 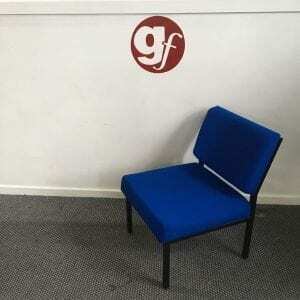 You can call us directly on 0800 688 9018 or email us directly at sales@gfpennington.co.uk.